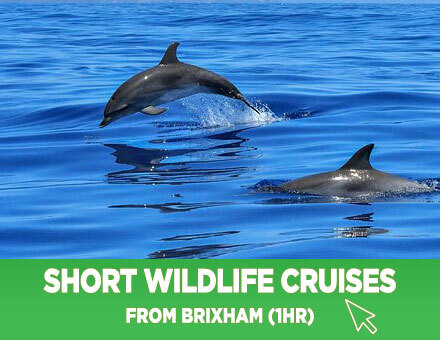 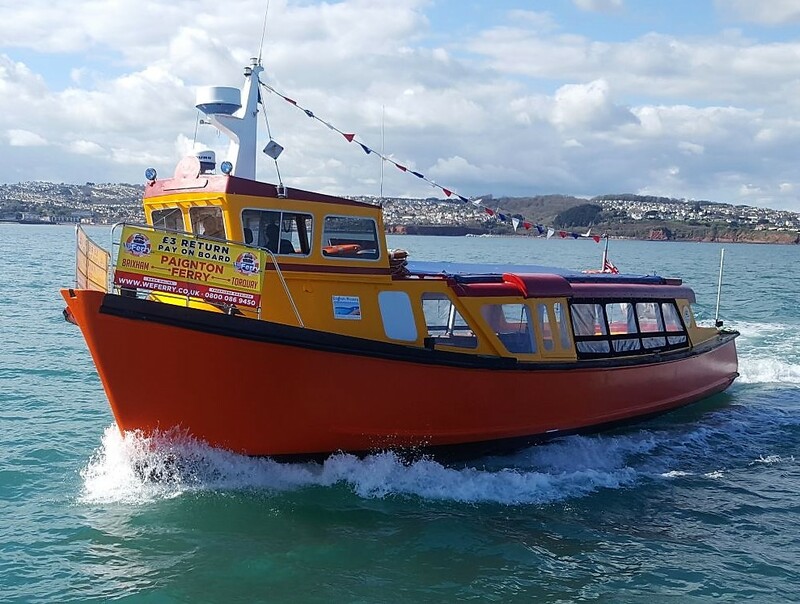 Unfortunately our TORQUAY to PAIGNTON ferry service is unavailable until further notice. 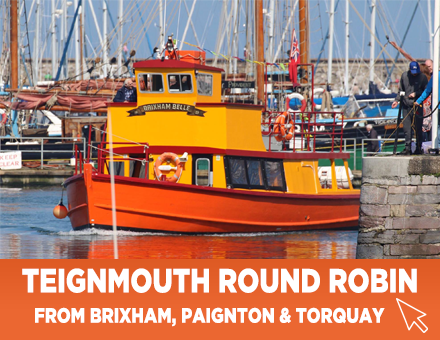 Instead, why not set check out our exciting NEW tour, The Teignmouth Round Robin? 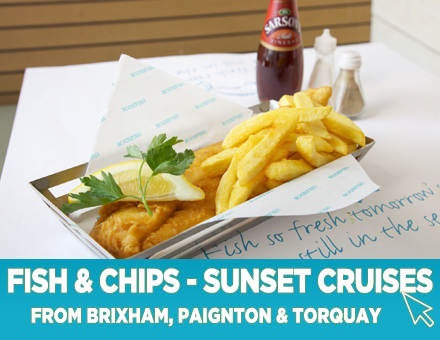 It’s taken off like a rocket!